Moving business isn’t typically a large organization able to offer around the clock customer service and instant quotes. HelpSquad is set out to change that! We support moving businesses all across North America offering instant quotes and scheduling appointments around the clock! Chances are you could not. What if a mover in your area can? Would you say customers prefer a moving business that is always available and ready to respond? Let us help you be that mover, who is available 24/7/365 via chat or text to respond to any moving questions, provide quotes and schedule appointments rain or shine. How many voicemails do you go through each day? How many emails? How many times you respond to an email from a prospective customer without a reply back? How many phone calls you returned only to find out that a prospect went with another moving company? What if we tell you that you will never, ever have to go through it again! 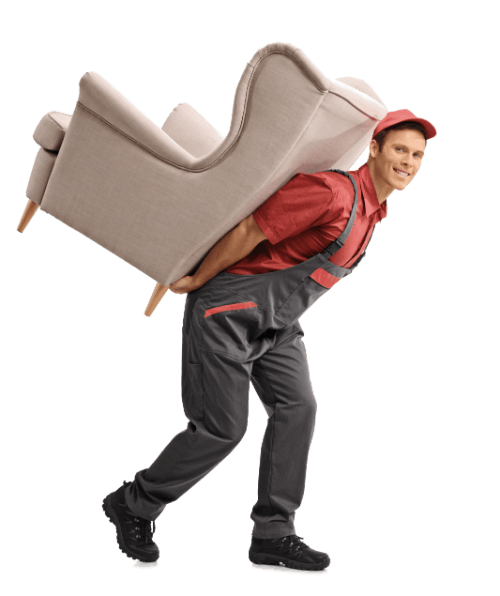 Hire HelpSquad 24/7 live chat answering service for your moving business website and let us keep you available to respond and secure business every hour of the day! Moving business owners have to hustle to beat the competition and keep the crews busy. They are unable to be managing crews and responding to new customer quotes in efficient manner. HelpSquad live chat customer service reps manage website requests for your moving business, provide instant quotes and schedule appointment giving you freedom and piece of mind to concentrate on what is important – delivering on your promise on easy and pain free move for your customers.